We’re certified with honesty, integrity and experience. Our goal at Grand Ole & Discount Chimney Sweeps, Inc. is to offer our customers full chimney maintenance programs and chimney cleaning services, so they’re never left to the hazardous risks of chimney neglect. 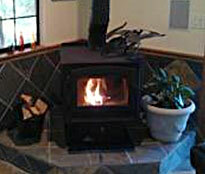 We understand that the only thing less welcome to you than a chimney fire is an exorbitant and unexpected service fee. We offer fair and competitive rates on all jobs! Our Services >> Think about this: when you have us help guide you to the right appliance to best fit your needs, then hire us to install your wood or pellet stove or reline your chimney, you hire the owners to do the work. Not an employee of the business; you get a combination of 50 years experience. This guarantees a 100% expert professional safe installation, every time! So why go anywhere else?! We can't THANK YOU enough for over 35 years of loyalty! "I got a good product at a fair price. Mike went over what I needed and didn't need. He was very honest and knowledgeable. They delivered on time with quick installation. 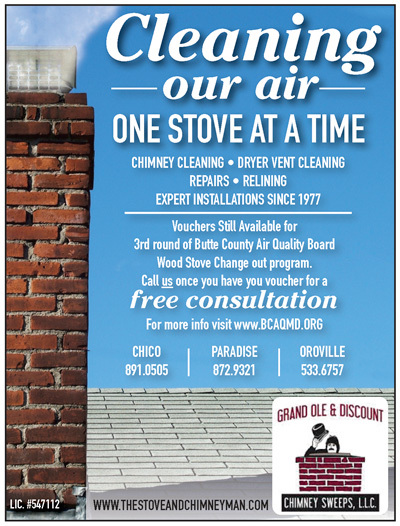 Thank you Grand Ole & Discount Chimney Sweeps!"